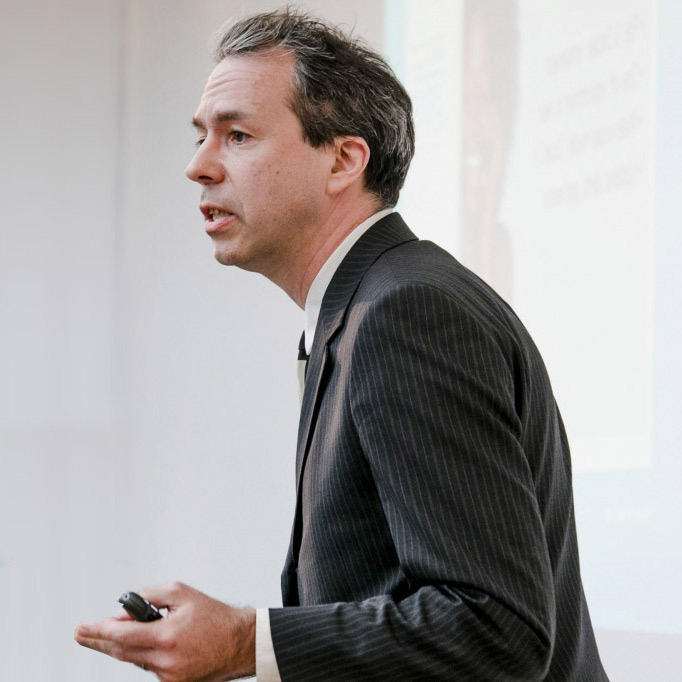 Will Higham is one of the UK's most popular and trusted speakers on Futures and Strategy. He combines passion with usability and strategic inspiration with reliable insights. He paints practical pictures of tomorrow’s business and consumer landscapes, and explores the implications. 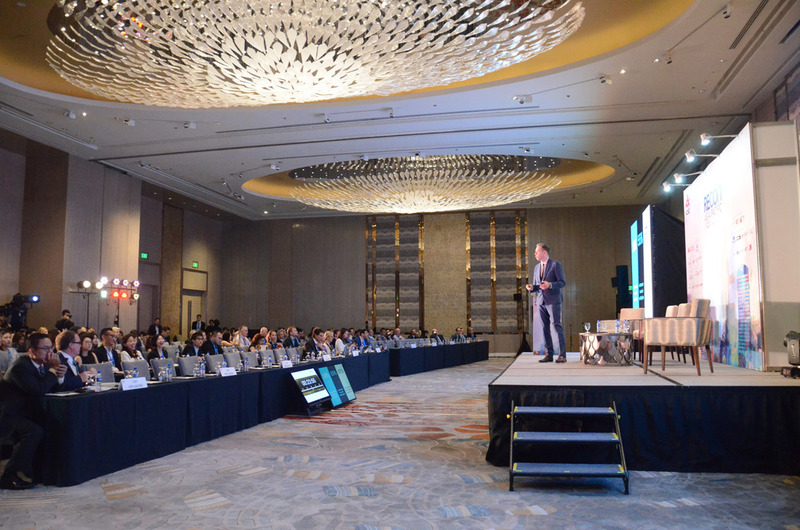 Will chairs, moderates and speaks at a wide variety of events, run by global brands, industry bodies and media leaders: Barclaycard and ABTA to The Financial Times and Retail Week. Events this year took Will from Manila to Austin TX. 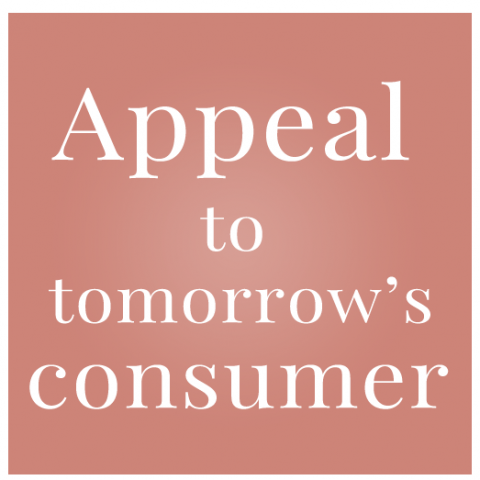 “Will delivered great insights into changing consumer attitudes and how retailers will need to adapt." 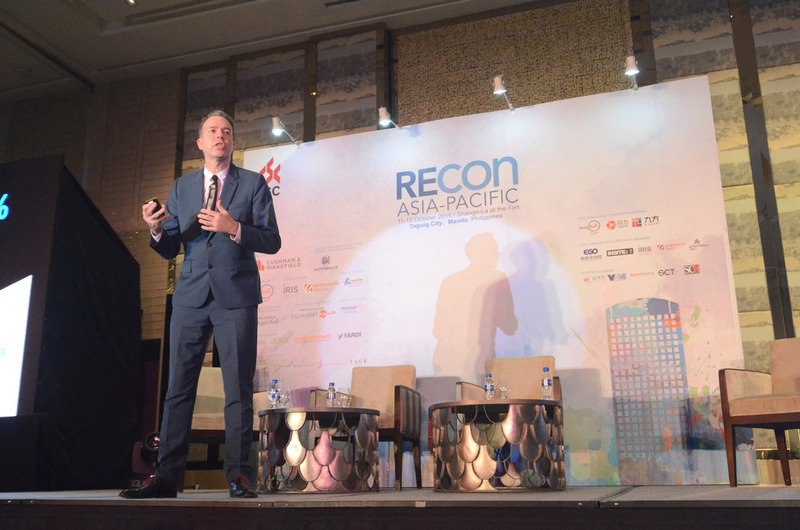 Will can speak on consumer futures in any sector. Explore his clients' four favourite keynotes below. 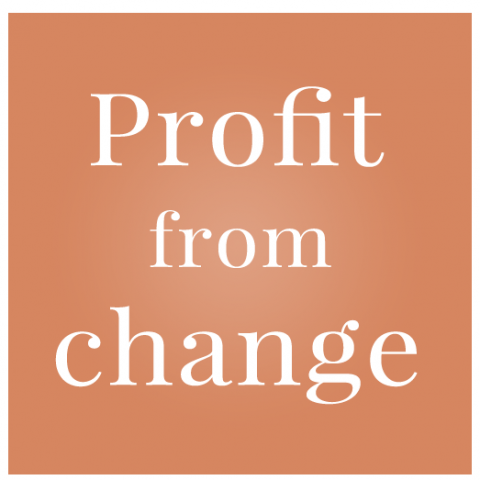 Businesses today are experiencing unprecedented levels of change. No industries today are immune from disruption. No audiences can be relied upon. Traditional business models, revenue streams and routes to market are becoming outdated. 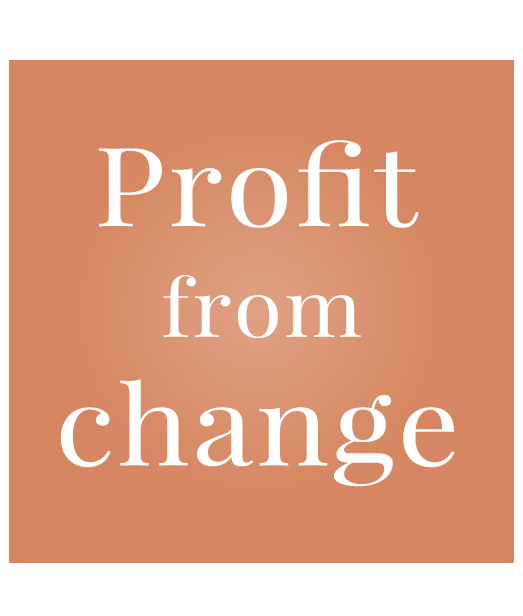 But change can offer profitable opportunities as well as dangerous threats. 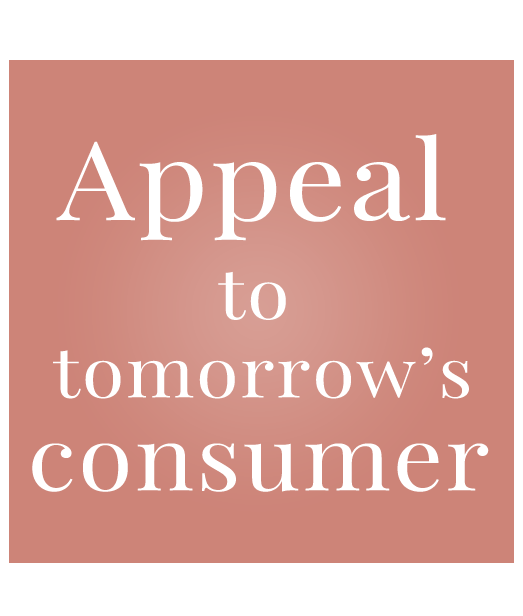 Consumers are becoming more empowered, technologically and socially. But their trust levels are falling. As a result, they seek greater control over the purchase and consumption journey. And they’re developing a new set of attitudes, expectations and behaviours accordingly. Discover what will motivate and appeal to your customers in future. Learn how to create products, services and strategies which they will want. Gain actionable insights to implement into marketing, communications and strategy. Employee attitudes to work environments, schedules, hierarchies and rewards are shifting radically, especially among the young. 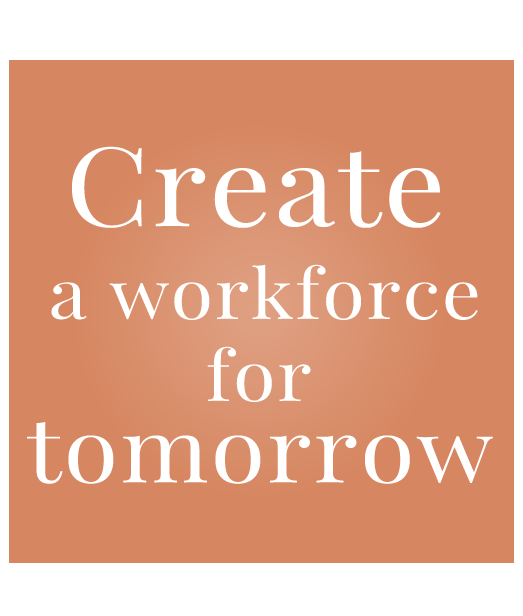 New technology is driving employee empowerment and disrupting traditional ways of attracting and retaining staff. This talk provides practical insights into hiring, motivating and retaining the new ‘smart employee’. 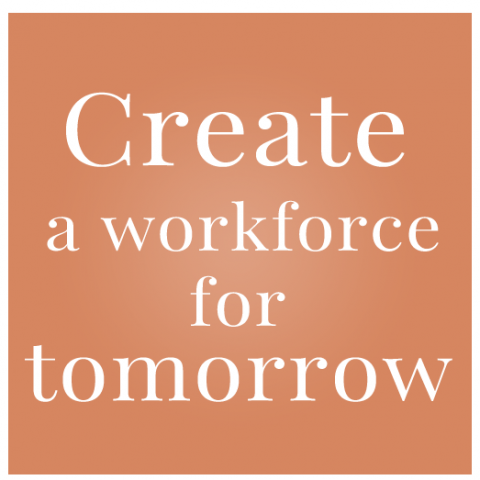 Discover how to future-proof your hiring, retention and rewards policy. 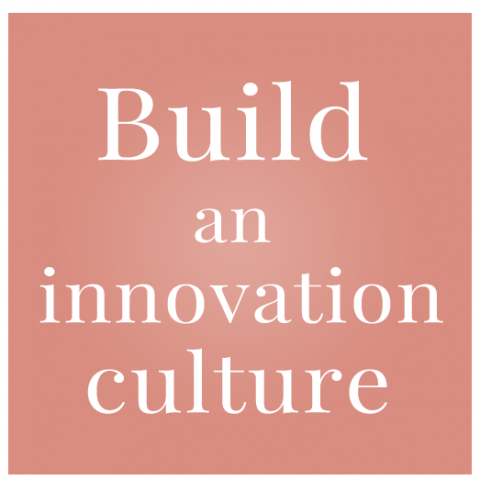 Innovation has never been more vital to company strategy. 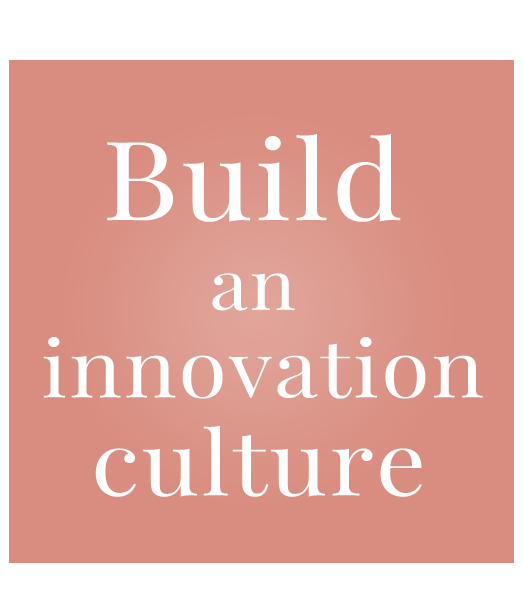 Organisations that innovate well today are likely to win out over those that don't. But while individuals will champion innovation, it's another matter to convince colleagues of its importance and really drive it through the enterprise. How many requests per week does Siri get globally?